When communication needs to stand out. With 90% of people opening their direct mail, there’s no need to wonder if direct marketing is still popular. 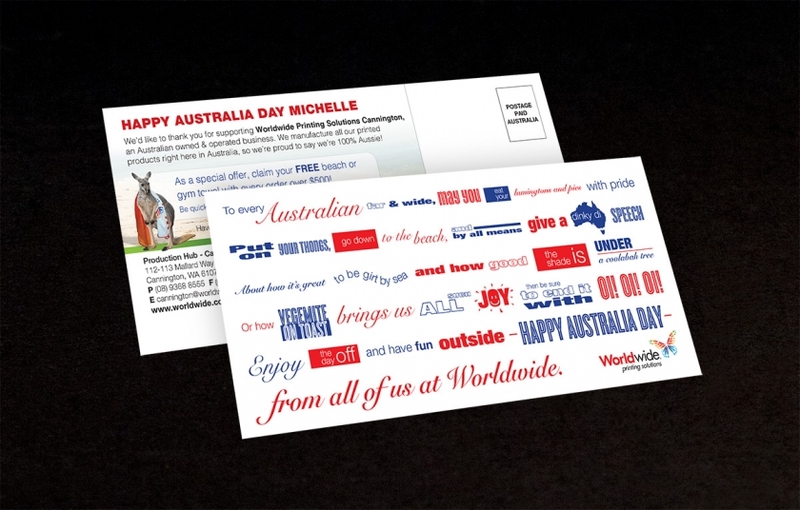 Give your customer's letterbox a little love this year with a variety of direct mail ideas from Worldwide. Take the opportunity to turn a boring letter into something a little more interesting. 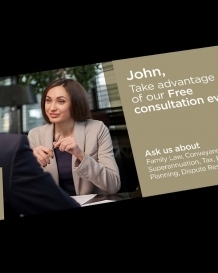 A personalised flyer, postcard or promotional piece will attract the right attention and make your customer feel extra special. 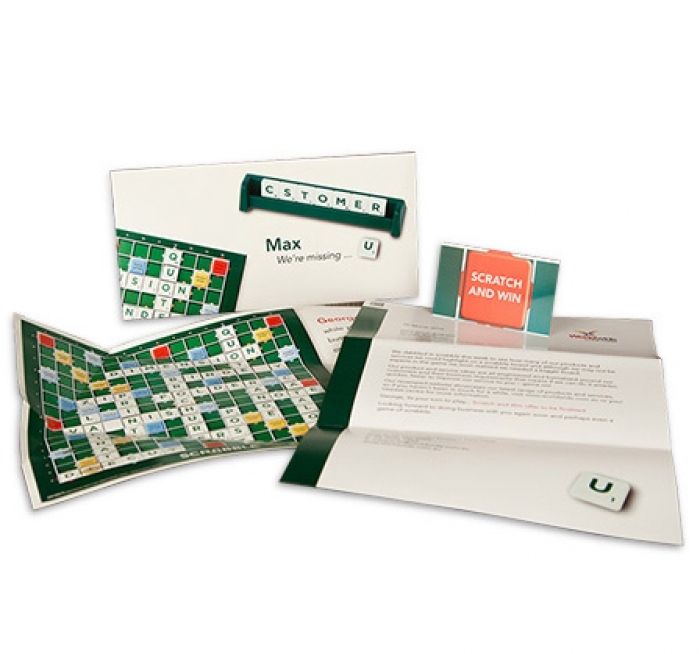 Why not bring back the art of the letter with Worldwide exclusive Splice; a seal sealing full colour envelope with a personalised A4 letter and your choice of added inserts, all assembled, addressed and delivered for you. Clean up your database: Ensure that all prospective/current customer information is correct and up to-date. Define your target audience: Who are they and what’s important to them? Don’t use jargon. Speak to them in their language. A focused approach: Targeting certain demographics increases the likelihood that the recipient is interested in your product / service, which means a greater return on investment. One offer, one goal: Don’t try to do too much. Choose a SINGLE offer or goal and drive it through the entire direct mail piece. Customisation counts: ‘Special offer fatigue’ is everywhere. 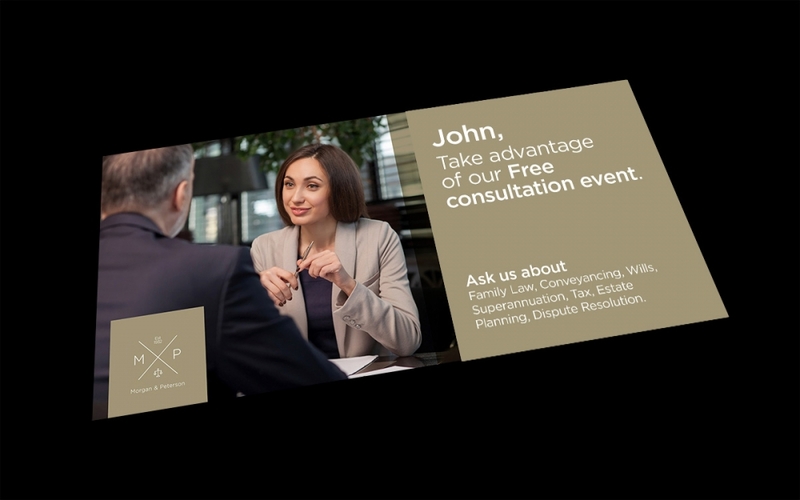 Make your offer customised and compelling. You have 3 seconds to get noticed. Impactful copy: Use an attention-grabbing headline followed by a clear, simple and concise message that is relevant. Hire a copywriter – it will be worth the investment. 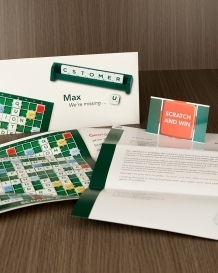 Be personal: Variable data printing lets you personalise your direct mail, so utilise it! Call to action: Don’t assume your reader knows what to do next. Call a certain number> Visit a website? Make your customers next step obvious. Repeat. 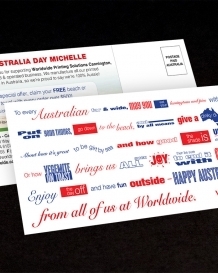 Again: Direct mail is not a ‘one off’ event - you’ll get best results with multiple mailers over time. Frequent communication ensures you become well known and are thought of when customers come to require your product / service. Even once best practice is followed, testing is the only way to find out what works best. Test multiple offers. Test various creative executions. Test your solutions no matter what the outcome – positive or negative. After all, you could make a successful campaign even more powerful. Measurement: Who will be measuring the response? How? 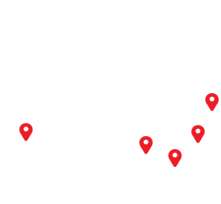 Get an accurate measurement tool in place before your marketing hits the mailboxes. Direct Mailers Did You Know? Break through the clutter with Splice - a high impact, high response direct marketing solution that is available from Worldwide. 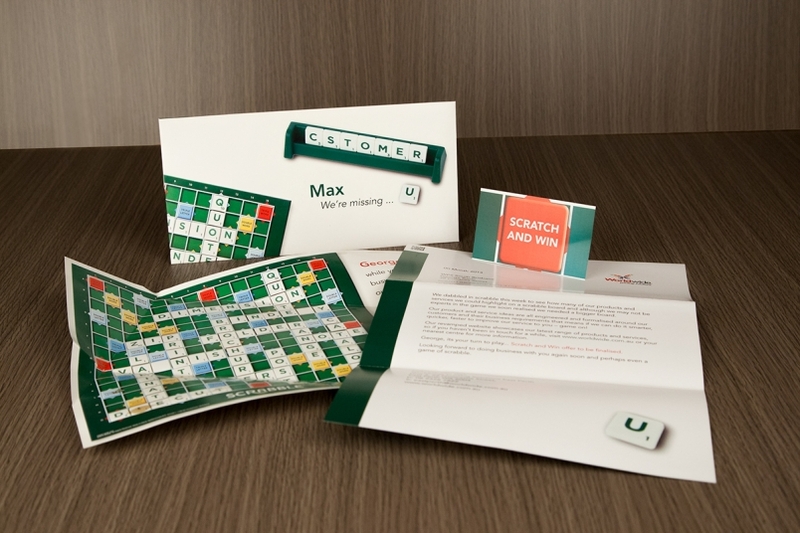 What makes Splice different from conventional direct mail? So much more in one envelope! The envelope can be printed both sides in full colour and personalised with variable data and images. You can also include three fully personalised A4 inserts and a business card or voucher. Traditional direct mail returns on average a response rate of around 2%. Splice typically returns 10% (and up to 40%) response rates. The envelope & inserts allow plenty of room for messages, information and/or images. Variable data provides relevant information to your customers process which allows for faster and more accurate dispatch of mail.